Did you know that Niger seed oil could be better than other oils? Yes, this oil that is abundantly cultivated in Ethiopia finds its way in multiple uses ranging from cooking to the treatment of skin conditions! 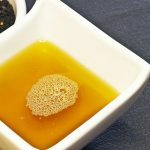 If that caught your attention, read on to know how Niger seed oil can, in fact, help you treat a number of health conditions in addition to making your food more sumptuous! This oil is obtained from Niger plant seeds. The plant is a herb that grows annually and is cultivated for its edible seeds. The shape of these seeds resembles those of sunflower, but Niger seeds are smaller and black in color. This plant was originally cultivated in the Ethiopian highlands (1). However, nowadays it is also cultivated in other countries around the world, including Africa, Mexico, Germany, Brazil, Nepal, India as well as other parts of Southeast Asia. It is growing in popularity all over the world due to its richness in various essential nutrients. Niger seed oil is a great alternative to olive oil. It can also be used by combining with linseed oil for extra flavor. The taste of the oils, when mixed, is great, making it good for everything including salad dressings. The Niger nut is known for its good oil content. It is also a good source of protein. Niger seed oil is rich in linoleic acid, and its composition of fatty acids is similar to that of sunflower oil. It has a non-acidic stability and is also low in unsaturated fat. This makes it a healthy oil compared to many of the kitchen oils that are out there. Niger seed oil is known for its medicinal properties. It has healing properties and has been used since time immemorial by naturopaths as an effective, natural cure for rheumatism (2). This oil is a wonderful remedy for different skin conditions. It is used to treat problems related to the skin such as scabies, burns, etc. It is also used for the effective treatment of syphilis. Niger seed oil contains essential nutrients such as ascorbic acid, riboflavin, niacin, stearic and oleic acid, fiber, protein, and carbohydrates. This makes it a healthy oil that can be used in a wide range of applications. Your body requires many essential nutrients to function properly and remain healthy. Niger seed oil has a rich content of minerals such as calcium, zinc, magnesium, sodium, potassium, as well as traces of copper which are important for health. Niger seed oil has antioxidant, antiparasitic and anti-rheumatic properties. This makes it a great oil for massages to keep different skin conditions away and also prevents infections. As mentioned above, Niger seed oil is often used for massages. This is because it has therapeutic properties that make it an effective reliever of aches and pains, as well as a number of other skin problems. Niger seed oil works very well with other oils. 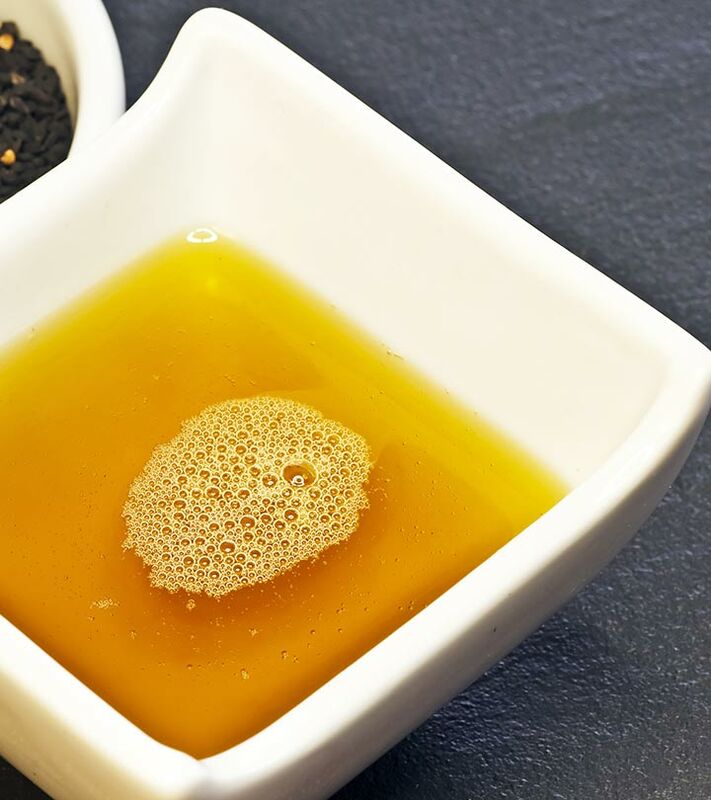 It can be used to adulterate other oils such as sesame and rapeseed among many others. The great thing is that it gives off a great flavor even when it is mixed with other oils. It is evident that the seeds of the Niger plant have numerous uses. However, if you are using Niger seed oil in your kitchen, it is important to remember that it has a very short shelf life and becomes rancid if you store it for too long. Niger seeds are also used to feed birds and cattle. With so many Niger seed oil health benefits and uses, it is no wonder that these seeds are growing in popularity everywhere. How did you like this post? Tell us by commenting in the box below! Flaxseed Oil For Your Eyes, Skin, And Heart: Why Is it Beneficial? How To Use It?